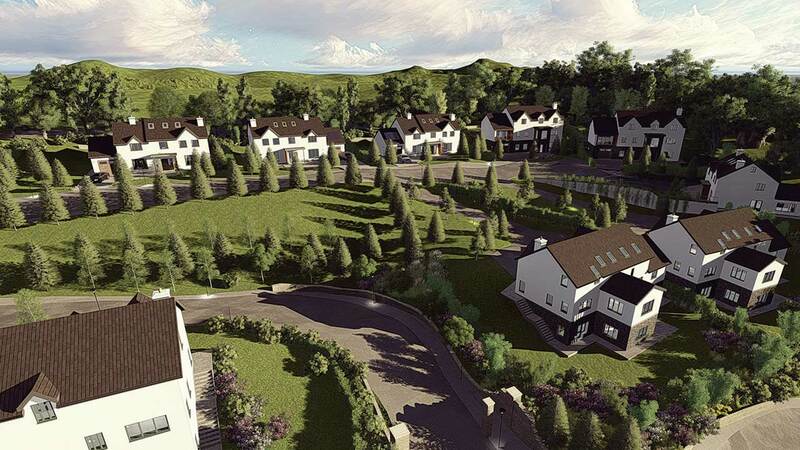 This 40 home development will be fitted with an Aldes Demand Controlled Ventilation system. This is a whole house ventilation system which actively monitors air quality within the home, automatically modulating flow rates on demand to prevent a build up of humidity within the home. Humidity sensitive air inlets have also been fitted which will control the flow of air into the home. This low maintenance energy efficient central extract system has become a very popular option for developers and homeowners alike who recognise the benefit of having excellent indoor air quality in their homes. 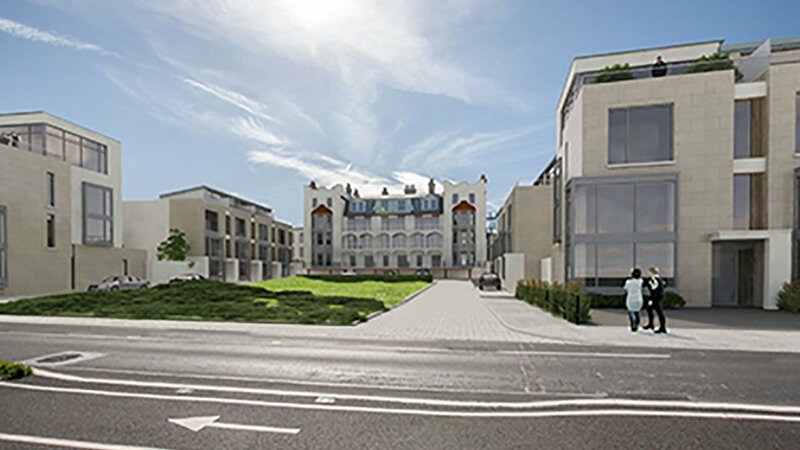 This 26 home development will be fitted with an Aldes Demand Controlled Ventilation system. This is a whole house ventilation system which actively monitors air quality within the home, automatically modulating flow rates on demand to prevent a build up of humidity within the home. Humidity sensitive air inlets have also been fitted which will control the flow of air into the home. This low maintenance energy efficient central extract system has become a very popular option for developers and homeowners alike who recognise the benefit of having excellent indoor air quality in their homes. 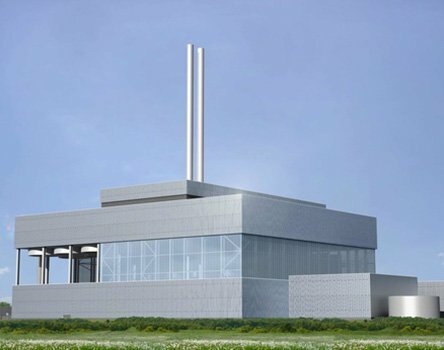 AerHaus have started on site to carry out the mechanical ventilation work for King & Moffat on the construction of a £205m state-of-the-art Energy Recovery Facility (ERF) being built by Viridor at the existing landfill and recycling site in Beddington, South London. 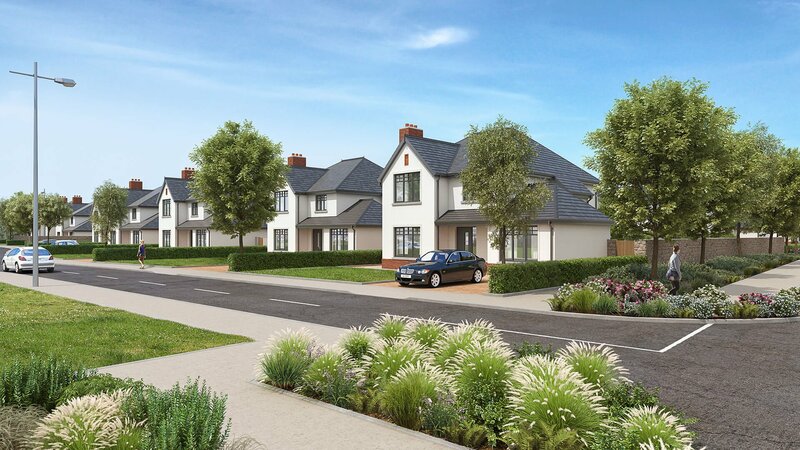 that we have been chosen to work with Hallmark Building Services in the development of The Links, Mallow, Co. Cork. 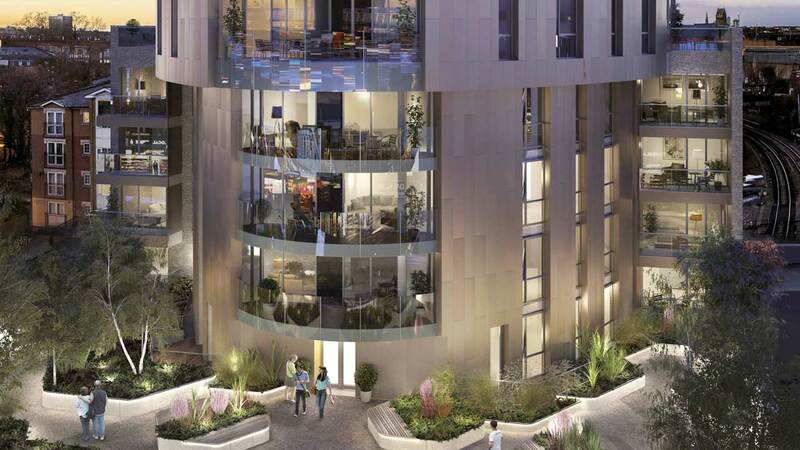 that we have been chosen to work with Cilantro in the development of Elephant Park, Elephant & Castle, SE London. 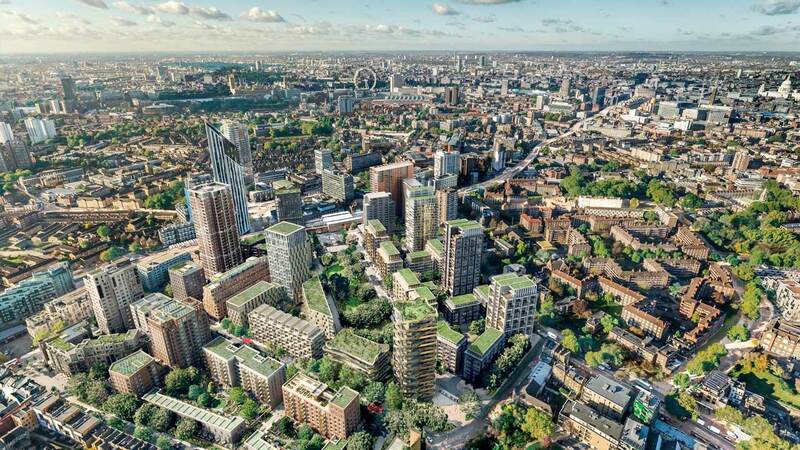 Lend Lease is working in partnership with Southwark Council to deliver a £2 billion regeneration programme on 28 acres of land which will see 3,000 homes being built on the site of former Heygate estate by 2025. 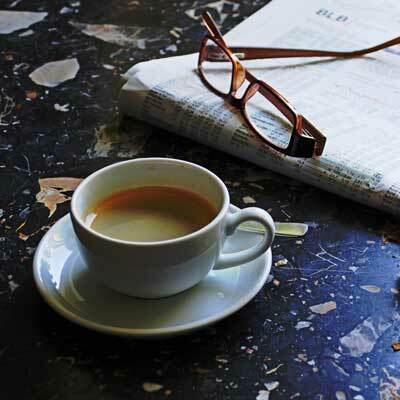 AerHaus will work with Cilantro and Lend Lease to achieve the highest standards in domestic ventilation. We will be installing mechanical ventilation with heat recovery systems (MVHR) to ensure optimum efficiency and comfort. 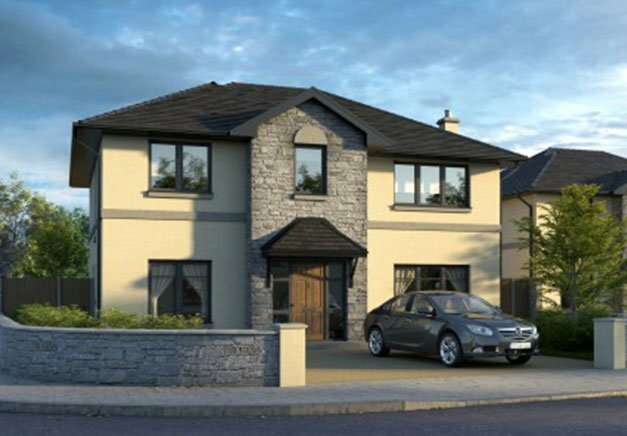 that we have been chosen to work with Astra Construction in the development of Janeville, Carrigaline, Cork. 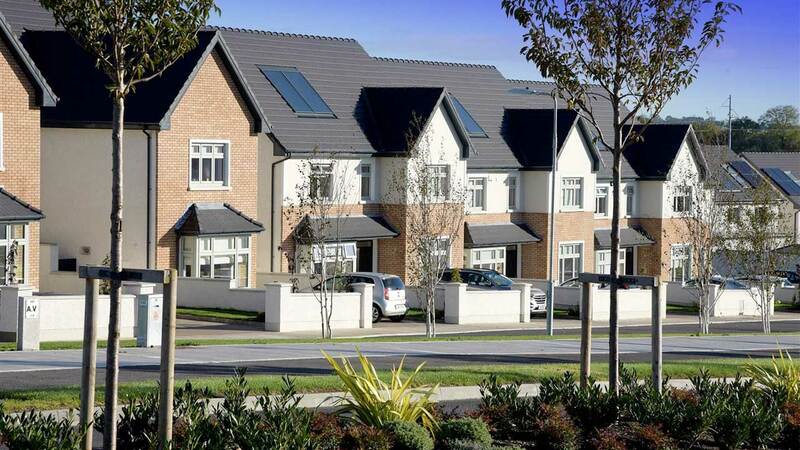 This site consists of 800 homes with 12 different types to choose from. Each energy efficient A3 rated home will be fitted with an Aldes Bahia Demand controlled contract extract system. This is a whole house ventilation system which actively monitors air quality within the home, automatically modulating flow rates on demand to prevent a build-up of humidity within the home. Humidity sensitive air inlets have also been fitted which will control the flow of air into the home. This low maintenance energy efficient central extract system has become a very popular option for developers and homeowners alike who recognise the benefit of having excellent indoor air quality in their homes. 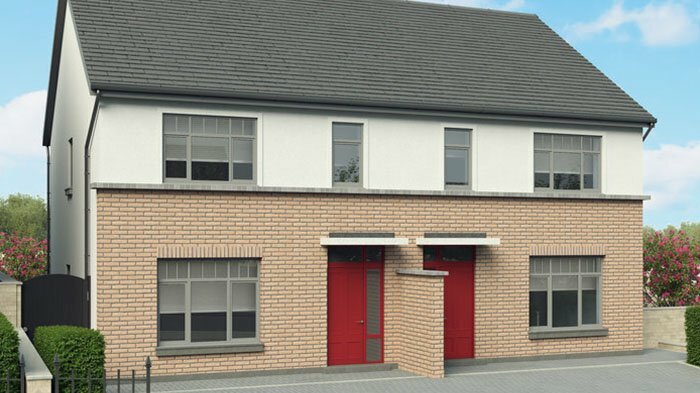 that we have been chosen to work with Gannon Homes and CField Construction in the development of Kinsale Manor, Kinsale, Co. Cork. 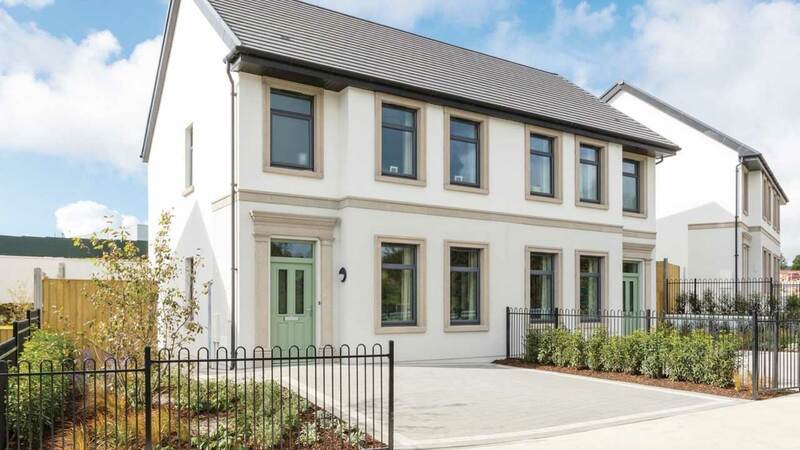 Each of the 140 homes in Kinsale Manor is finished to the highest of standards, enabling dwellers to enjoy the very best of modern life in an idyllic location. Spacious interiors, an abundance of natural light and thoughtful touches such as generous storage make these homes a pleasure to live in, whatever the season. Each energy efficient A3 rated home will be fitted with an Aldes Bahia Demand controlled contract extract system. This is a whole house ventilation system which actively monitors air quality within the home, automatically modulating flow rates on demand to prevent a build up of humidity within the home. Humidity sensitive air inlets have also been fitted which will control the flow of air into the home. 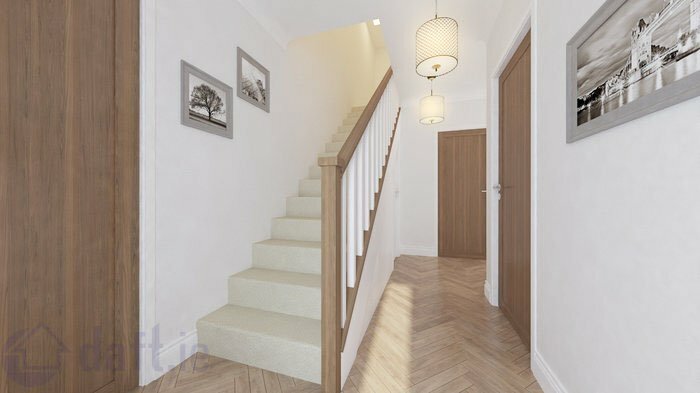 This low maintenance energy efficient central extract system has become a very popular option for developers and homeowners alike who recognise the benefit of having excellent indoor air quality in their homes. Click Here to Download the Kinsale Manor Brochure. 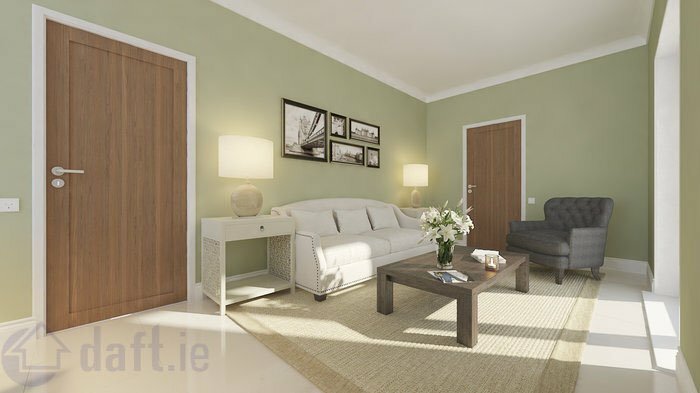 that we have partnered with Unique Fitout to provide Mechanical ventilation systems with heat recovery in this high end luxury development in Riverstick, Kinsale, Cork. 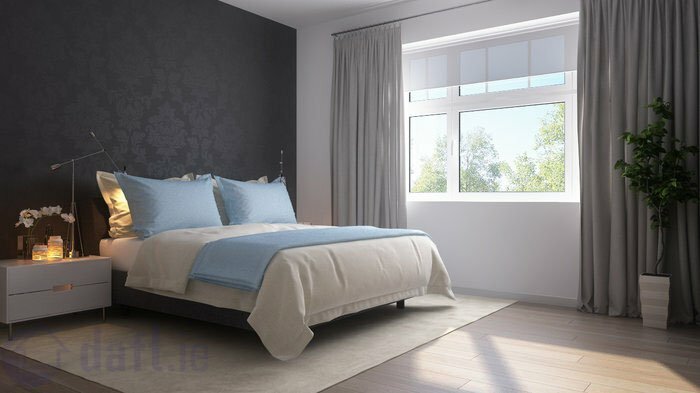 Each system will provide fresh filtered air throughout living rooms and bedrooms while extracting the harmful polluted air from wet rooms. 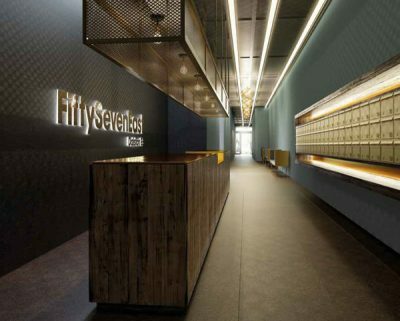 This ensures excellent indoor air quality within the home. 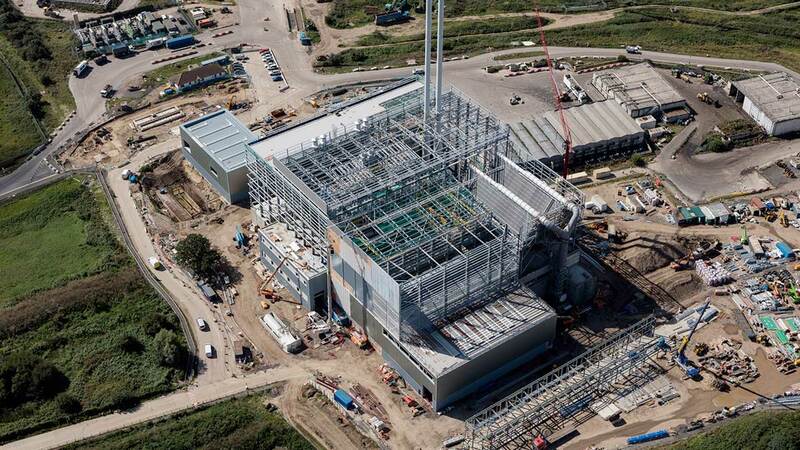 The systems are also fitted with a heat exchanger capable of recovering up to 95% of heat from waste air thus contributing to very low heating costs. 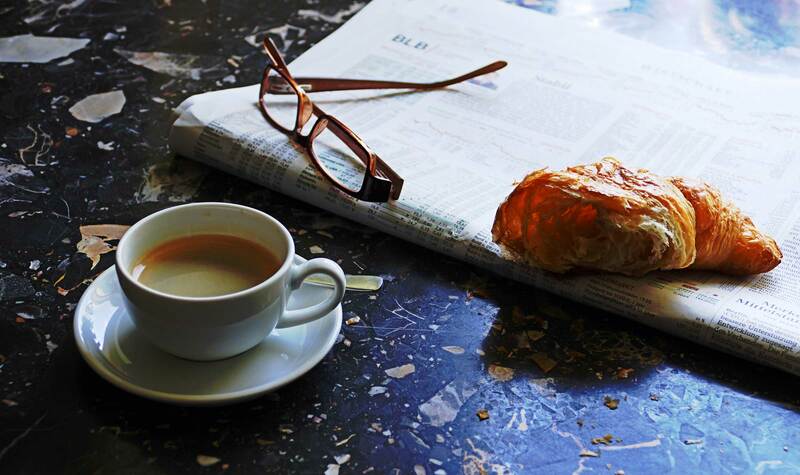 Click here to download the Rowan View Brochure.